The summer of 2016 will be a big one for both the Men's and Women's USA National teams. The USMNT will be playing in and hosting the 100th anniversary of the Copa America, and the USWNT are defending their Olympic gold title this summer in Rio. 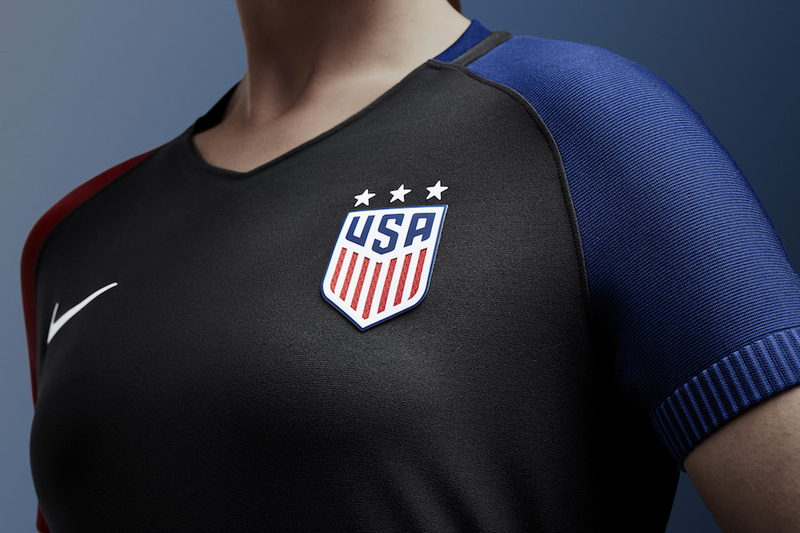 To usher in this next chapter in their journey, Nike has unveiled brand new kits featuring a new, modernized crest for US Soccer. The 2016 USA Home jersey features a classic white colorway with blue striped sleeves, while the new Away kit takes an opposite approach with a sharp black jersey and patriotic red and blue sleeves. Special design details are featured throughout the jerseys like the "1 Nation. 1 Team." motto that is knitted into the inner sleeve cuffs. The new 2016 kits are available in the Soccer Shop in men's, women's, and youth sizes. The USWNT completed a 2-game series against Brazil over the weekend as a part of their continuing Victory Tour from the 2015 World Cup Win. The series was bittersweet with new, talented players joining the squad and three of the team's most successful players finishing up their International careers. Shannon Boxx played her last game in Seattle, which ended in a 1-1 draw with Brazil. The match was Boxx's 195th cap, and she ends her career as a World Champion and a 3-time Olympic champion. Everyone’s goal on this team is to leave this game better than they found it. I think my generation of players has done that, and I’m incredibly proud how this team has handled all the ups and downs along the way, all the while being so dedicated to improving women’s sports overall. This will be the greatest job I’ll ever have and I’m absolutely honored to have been a part of this team and this tradition. Playing in the third place game was not where the US Men's National Team players and coaches envisioned themselves at the start of the 2015 CONCACAF Gold Cup. After strong performances against Guatemala, Haiti, Honduras and Panama in the group stage, and a thumping 6-0 defeat of Cuba in the quarterfinals, the USMNT seemed poised to defeat Jamaica in the Semifinals. Unfortunately, a shaky first half saw the US conceding two goals and looking inconsistent on both ends of the field. Midfielder Michael Bradley was able to rally the team at the start of the second half with an early goal, but the US was unable to level the score at the end of regulation, ending their mission of keeping the Gold Cup in the USA. The third place match proved to be another disappointing result for the USMNT, losing to Panama 2-3 in PKs. The US trailed Panama in the first half by a goal, but Deandre Yedlin and Clint Dempsey combined to even the score at 1-1 during the second half. Clint Dempsey was awarded the Golden Ball award at the end of the tournament, having scored the most goals throughout. 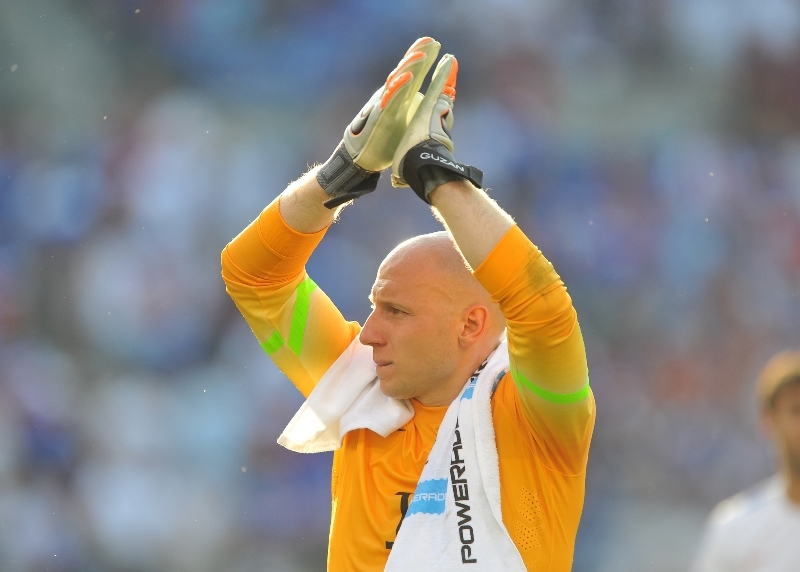 Brad Guzan was awarded the Golden Glove for best goalkeeper, having only allowed 5 goals during the tournament. Even with the undesirable finish in the Gold Cup, the USMNT has important matches to prepare for in the coming months including a playoff against rivals Mexico to determine who will represent CONCACAF in the 2017 Confederations Cup. The Confederations Cup is an important warm-up for the 2018 World Cup to be held in Russia. The US also enters the fourth round of regional qualifying for the 2018 World Cup in the later months of 2015. The USMNT plays close to home at Foxborough Stadium on September 8th in a friendly against Brazil. Tickets go on sale July 31st. With a stunning 5-2 victory over Japan in the 2015 Women's World Cup Final, the U.S. Women's National Team was once again crowned World Champions. 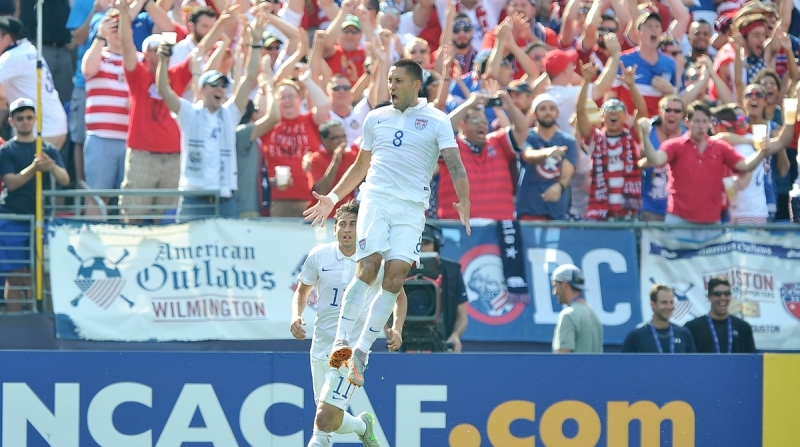 The game was far from boring, with the U.S. scoring the first four goals in 20 minutes. Carli Lloyd was the star of the game, scoring the fastest hat-trick in World Cup Final history, including an incredible goal from half-field. Lauren Holiday and Tobin Heath also found their way onto the score sheet. Lloyd received the Golden Ball and Silver Boot awards at the end of the game, and Hope Solo was also awarded the Golden Glove award. This victory marks the third World Cup championship for the Women's National Team, and a third star will be added above the crest along with the other two stars from 1991 and 1999. 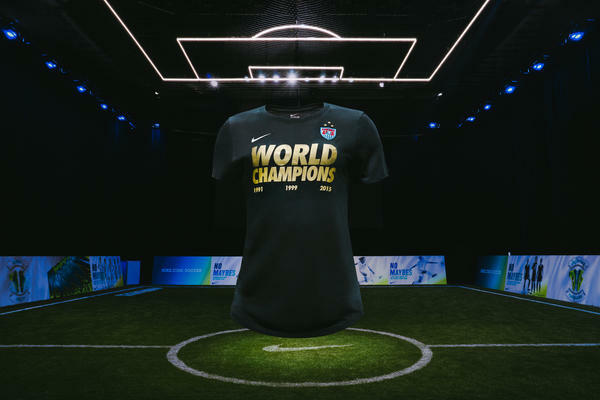 The black & gold "World Champions" t-shirts will be available in The Soccer Shop in women's and youth sizes toward the end of July.